‹ last blog post of this module!!! Ah, better late than never to offer a final thanks to the energetic STRAWBERRY EGG. I have appreciated your energy and style, and I really enjoyed learning about your design principles. The day after Nelson Mandela’s death, the idea of “be the inspirer” is even more powerful. For the community, yes it’s great for marketing but it’s also really good for research. I thnk any design phase is preceded by a lot of research and communities are great for that. 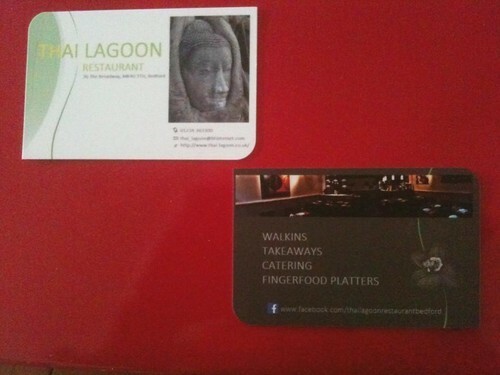 I like your business cards very much and I can imagine that it appeals to customers. I enjoy how you explain your choice of design principles by giving examples from your own design aspirations.It shows that you have a goal in mind and it doesn’t matter if you end up actually designing kitchenware or somethign completely different, it matters that you have a great driver for your growth. Lookign forward to seeing the results of that in the future!